MUA – Jessica Marshall was a pleasure to work with as always… always relaxed and delivers flawless makeup designs every time.. – With over 11 years professional makeup experience, Jessica’s work has included bridal makeup, photography, feature and short films, fashion shows and editorial work. Her film and television work has included Hacksaw Ridge, and ABC series Cleverman and has also appeared in publications such as The Australian Women’s Weekly and Good Weekend Magazine. 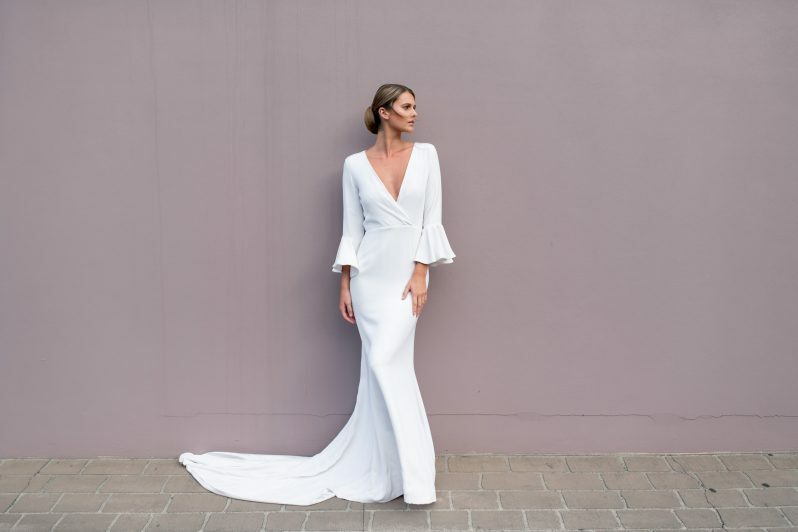 Gowns that Caitlin Bates are wearing – Prea James Bridal provided all of the gowns, they are definitely the most modern & elegant bridal gowns on the market! Prea James Bridal is known for designing fashionable wedding gowns for the relaxed, modern bride. The Prea James bride has a love for unique quality fabrics, modern, romantic silhouettes and quality fit. 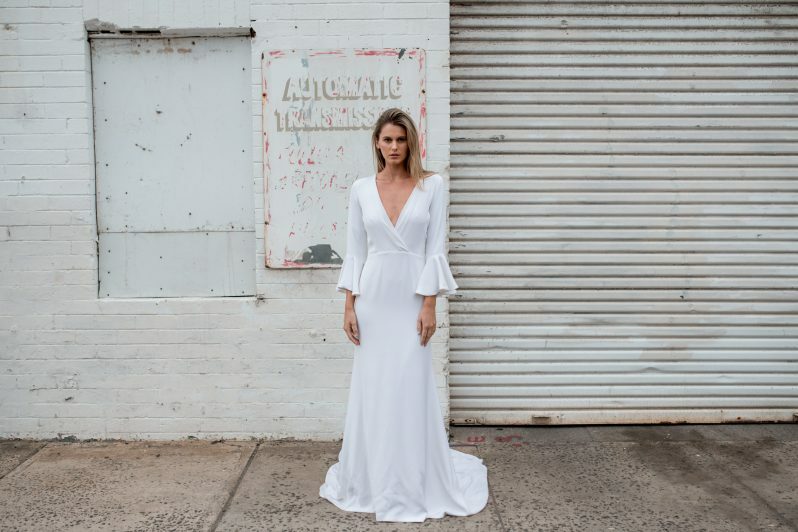 All of the gowns are made at the Prea James Bridal studio in Wollongong, on the East Coast of Australia. Check out Caitlin Bates wearing Prea James Bridal’s beautiful gowns..